Affiliate Marketing Archives - You never walk alone! Affiliate Marketing is a lucrative way to make money online. It considers as one of the best passive income methods. If you can do it right, you can make a good amount of money every month via affiliate marketing. But affiliate marketing is not easy. It requires proper guidelines and strategies. 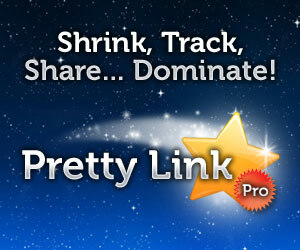 It’s not like you have put affiliate links on your blog and it will start generating sales. To make things easier, we publish in-depth posts on affiliate marketing. If you are a blogger and want to make money via affiliate marketing, you are in the right place.